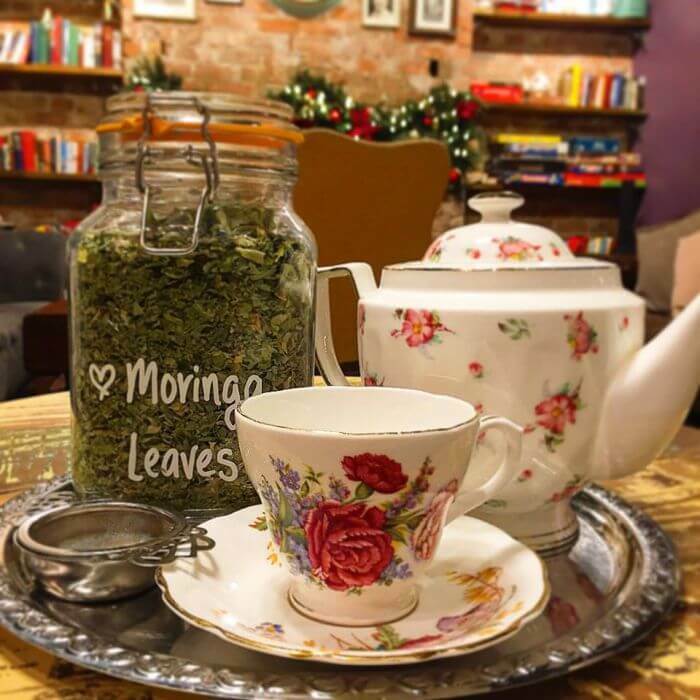 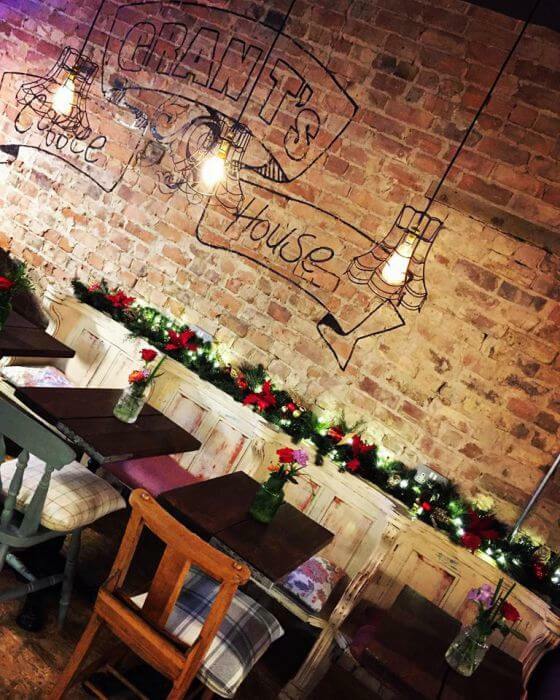 Welcoming Altrincham coffee shop inspired by traditional values. 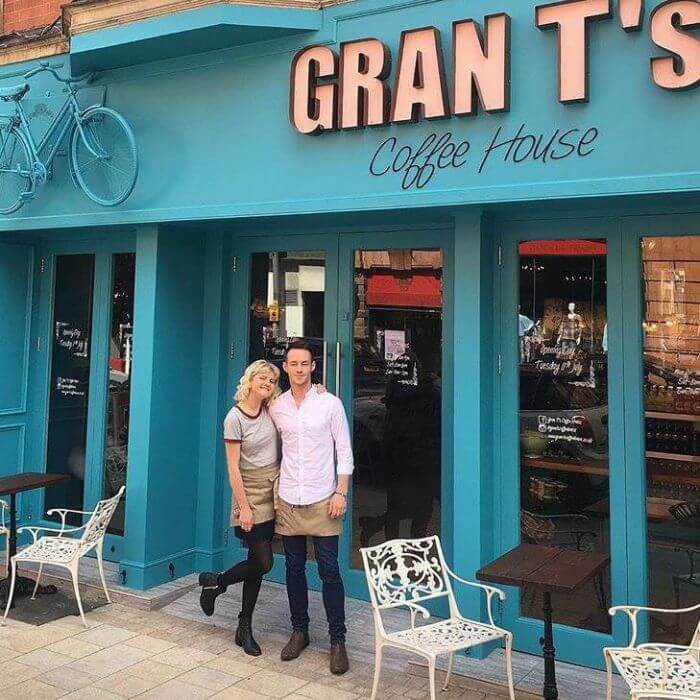 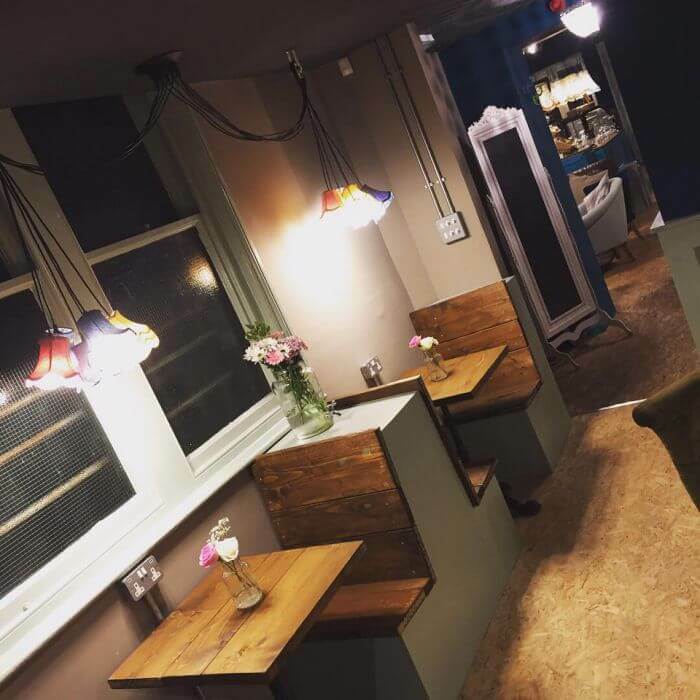 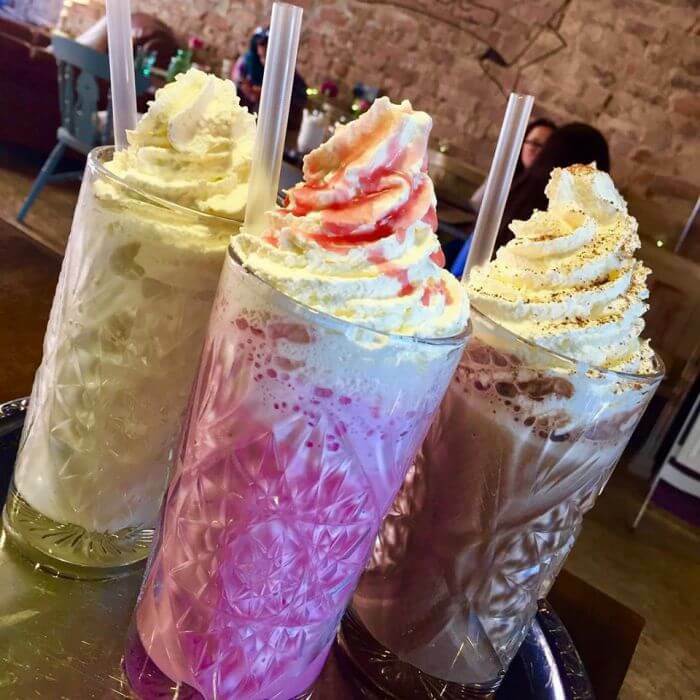 Owner Chris Taylor’s ‘Gran T’ was the inspiration behind his Altrincham coffee house which opened in summer 2017. 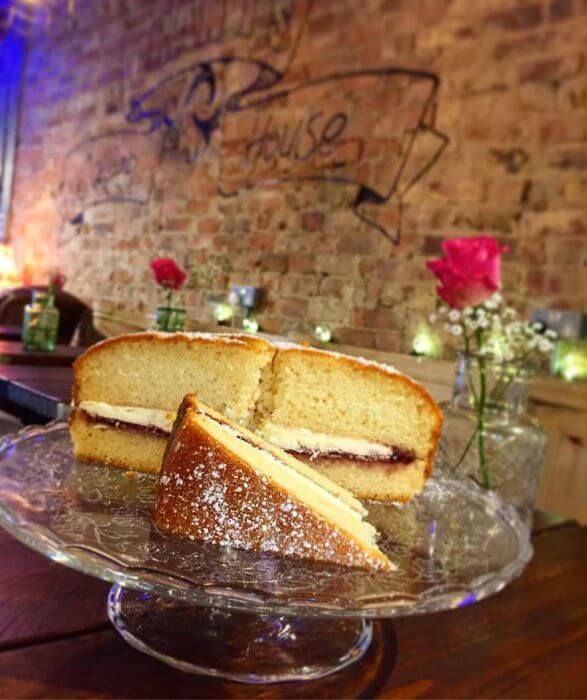 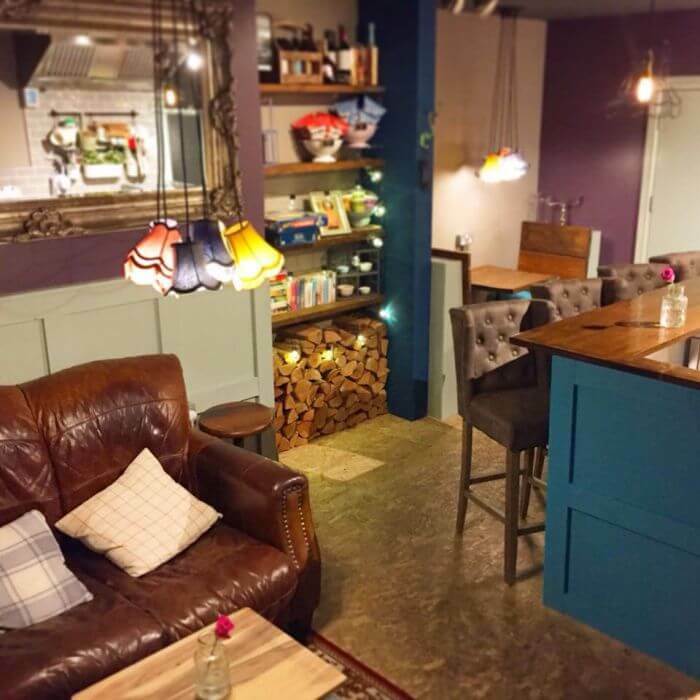 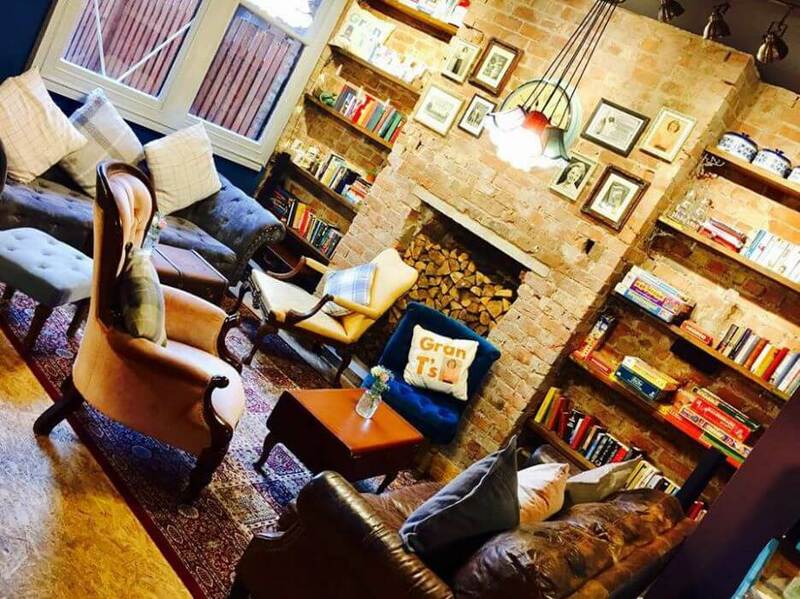 It’s built upon traditional values of hospitality and service and less than a year after opening it has been shortlisted for the Cheshire Life Food & Drink Awards. 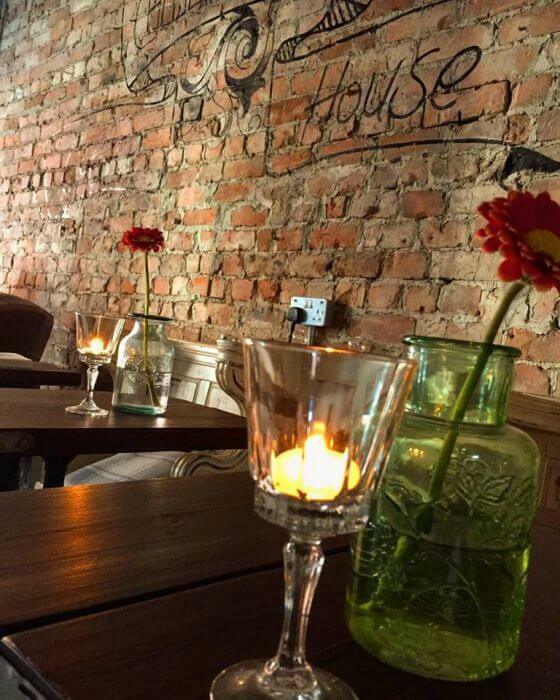 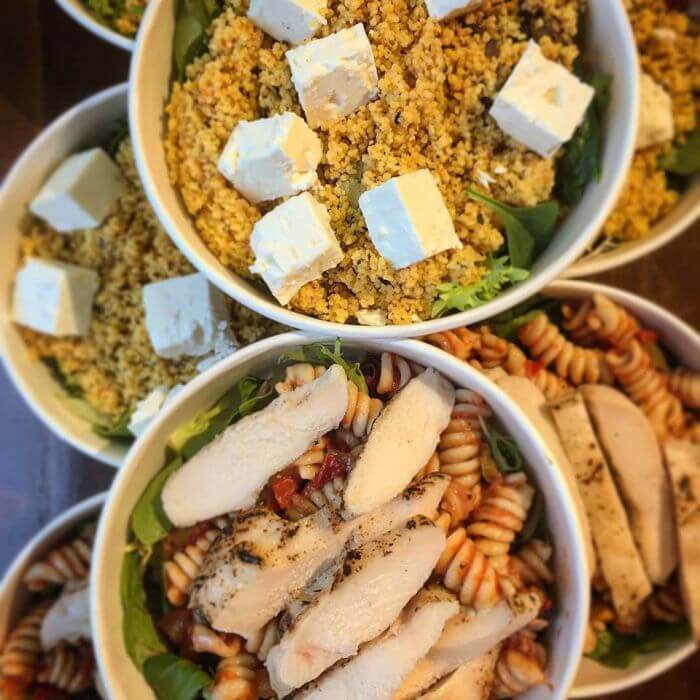 The venue has a warm and welcoming ambience and a menu that changes daily with everything freshly prepared in-house. 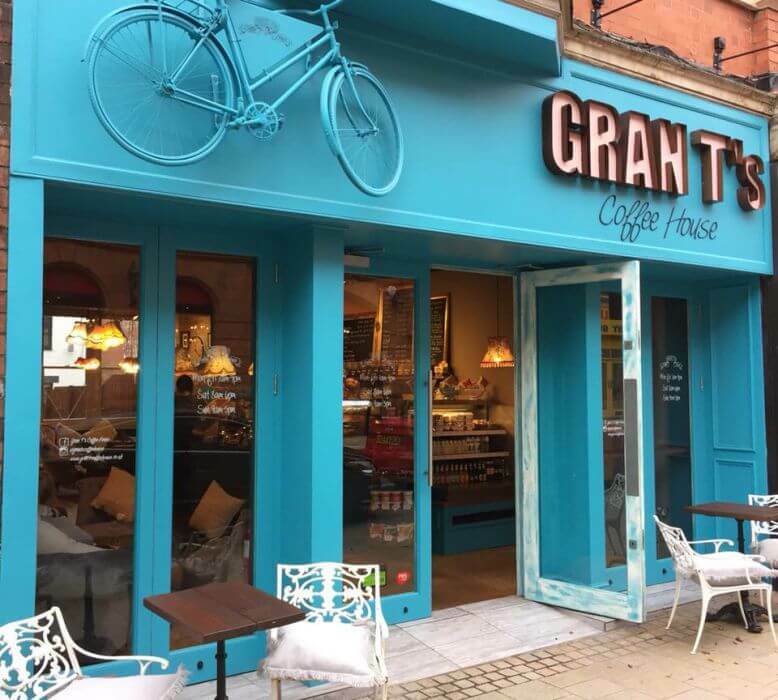 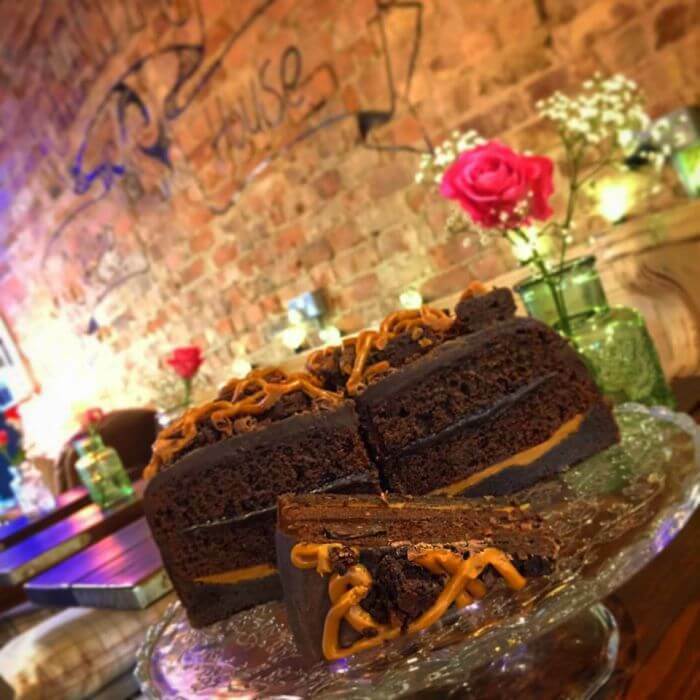 Gran T’s is also fully geared up for allergens and intolerances – try their delicious gluten-free brownies. 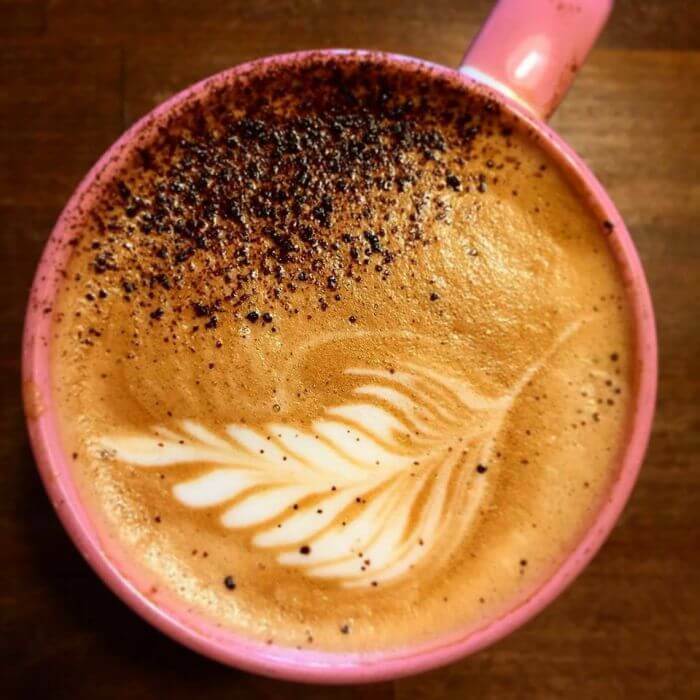 And the all-important house coffee blend is Sumatra Mocha Espresso that’s bold and earthy with a vibrant finish. 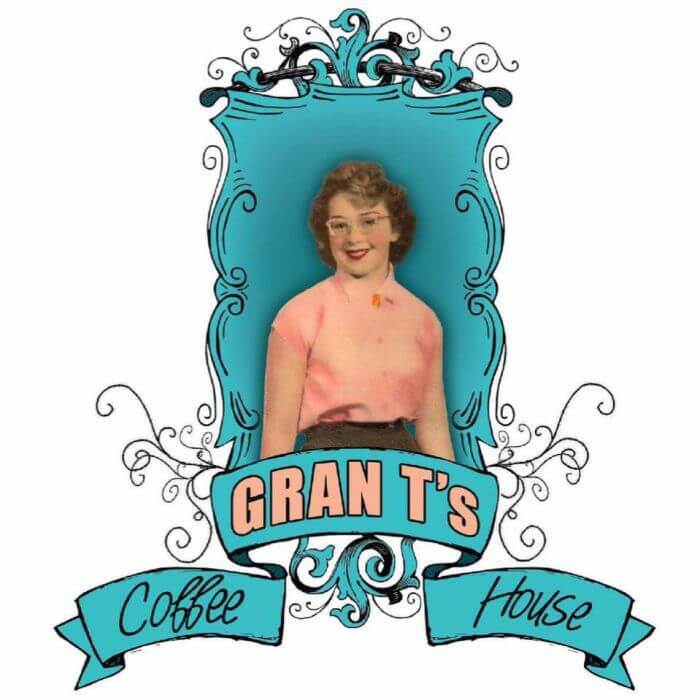 Gran T’s is open seven days a week, from 7am-7pm weekdays, 8am-6pm Saturdays and 9am-5pm Sundays. 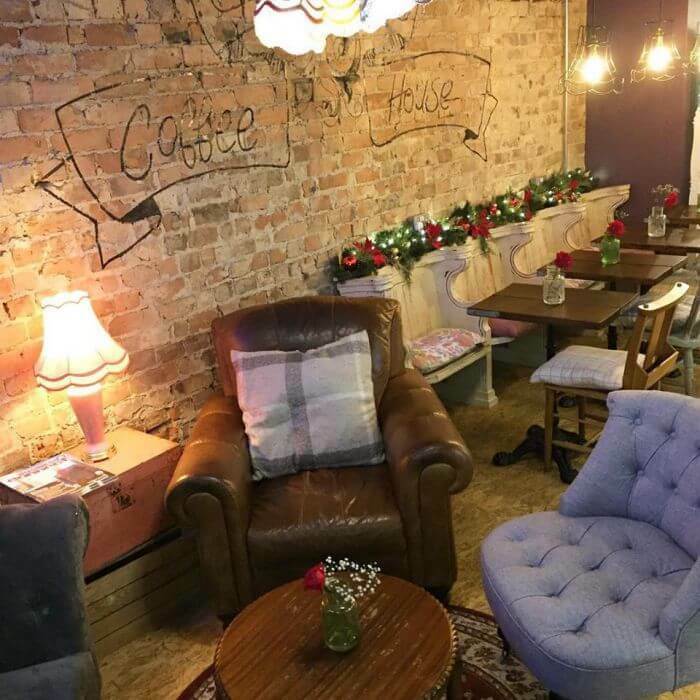 Love this cafe in Altrincham. 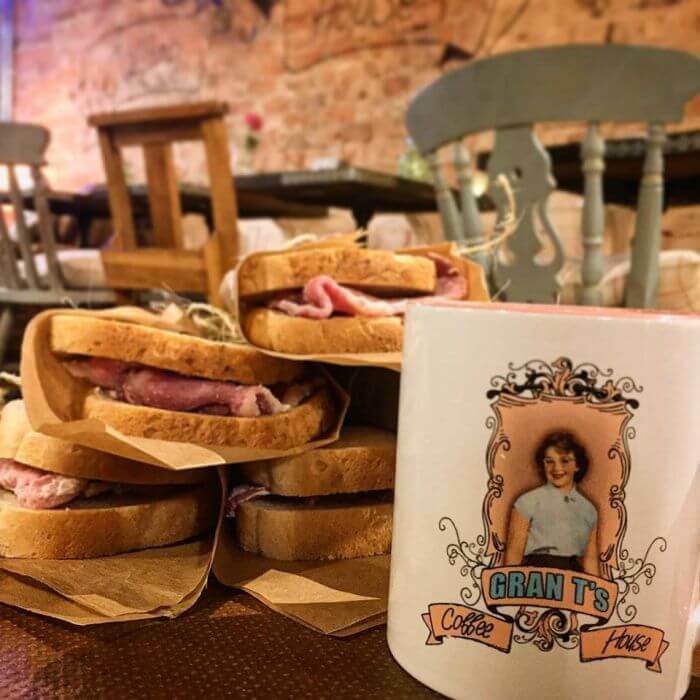 Real character and quality food. 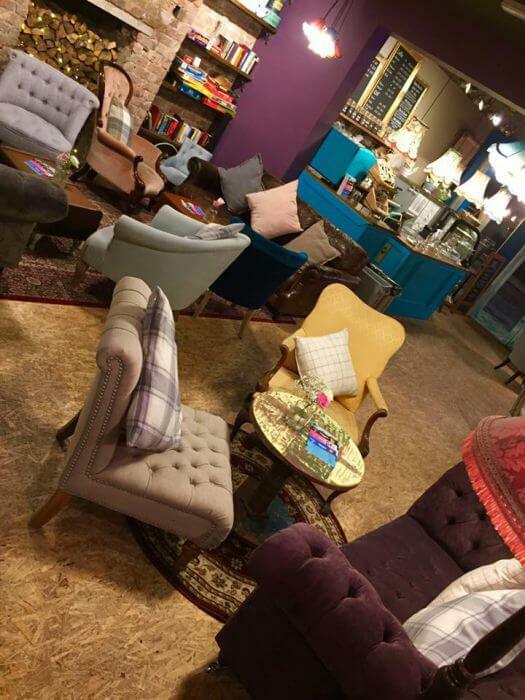 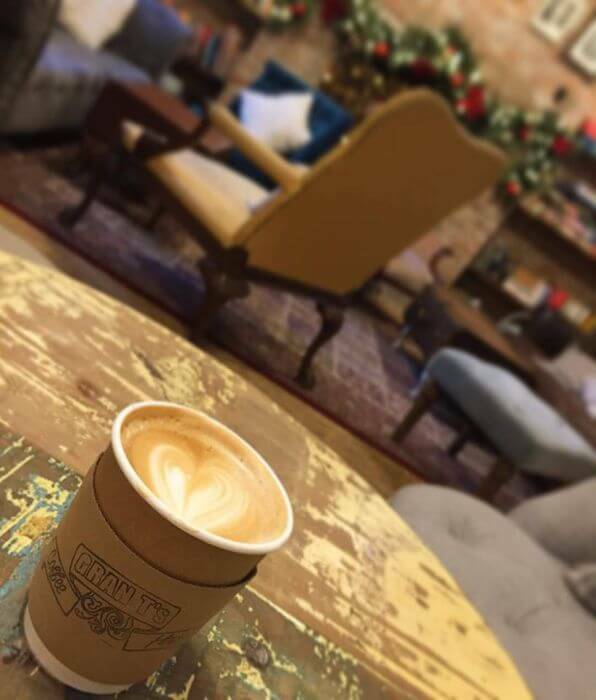 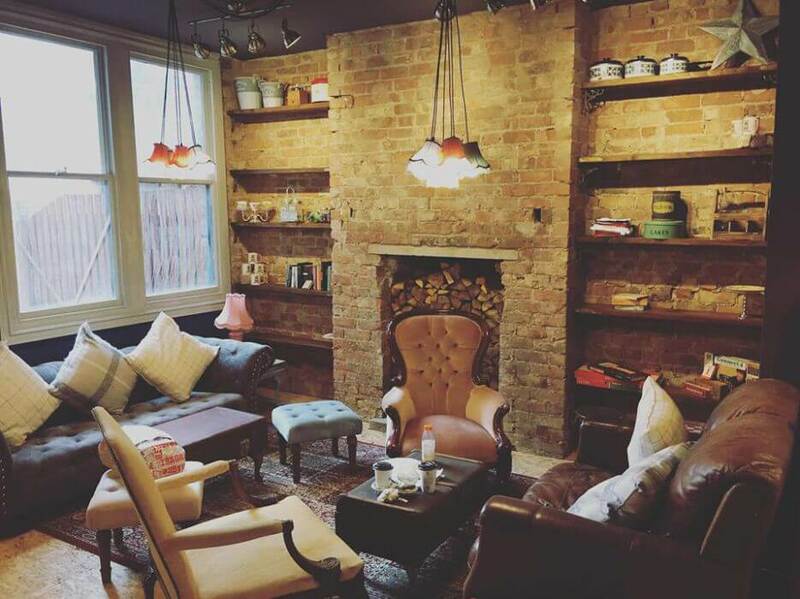 Comfy sofas and good coffee!